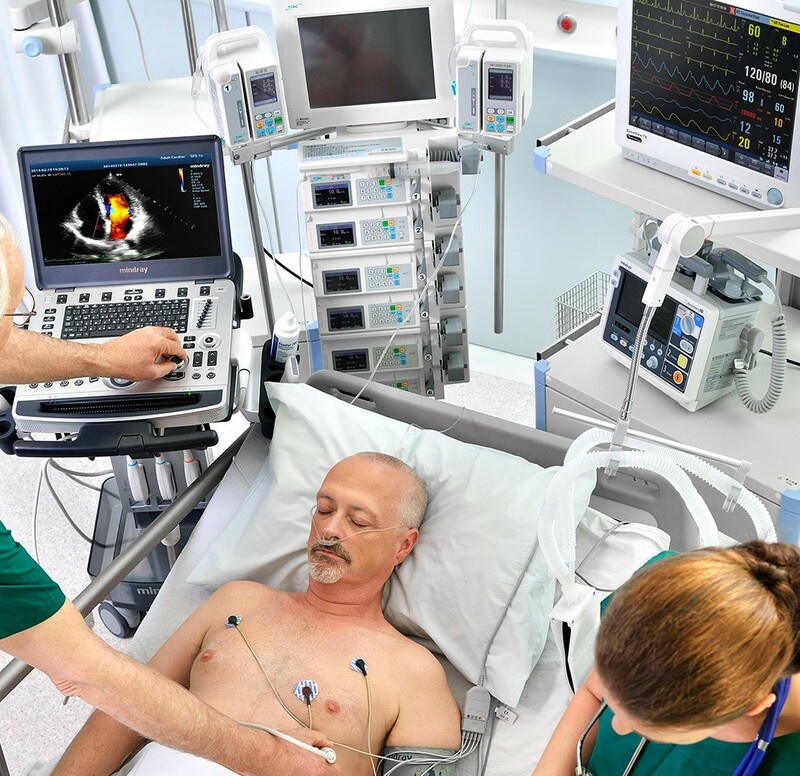 We believe that clinical expertise is at the heart of healthcare. 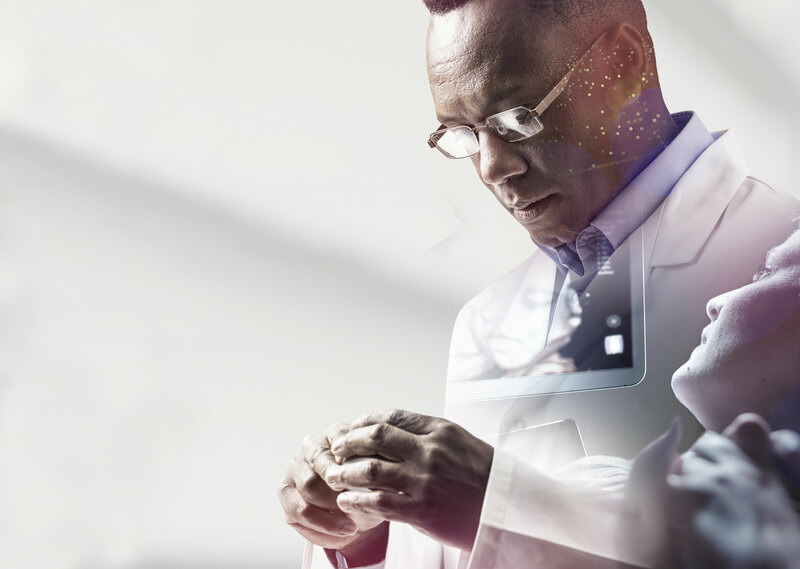 It is the knowledge, skills and experience of medical professionals that are key to advancing innovation. 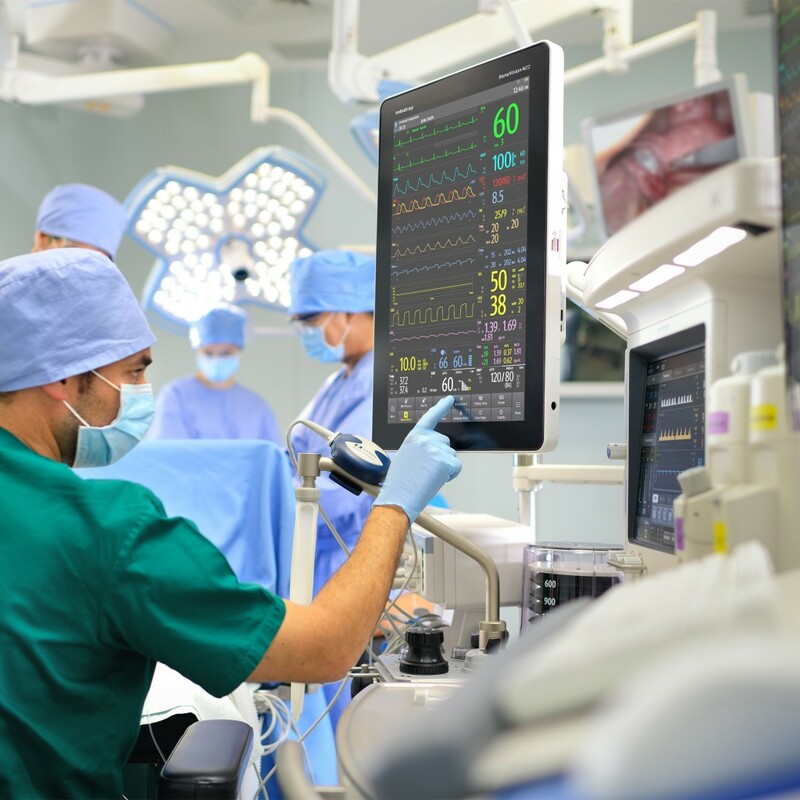 Mindray works hand-in-hand with medical clinicians, to ensure our solutions are truly intelligent, relevant and accessible, so we can always put the patient before the equipment. 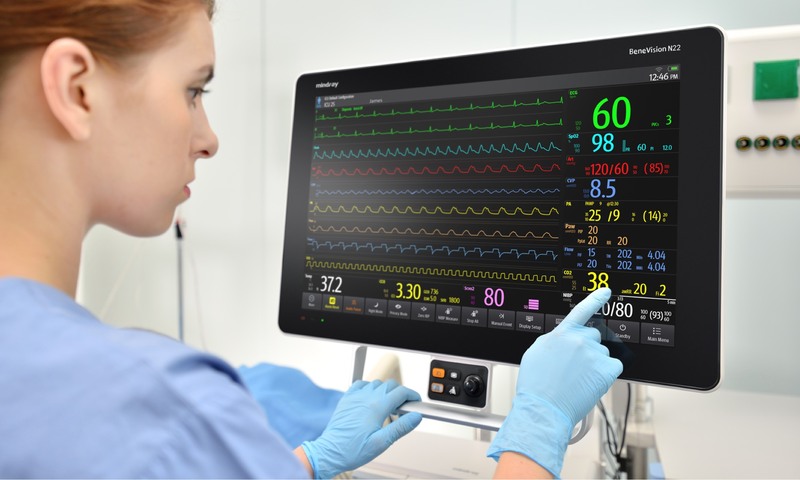 We share clinical expertise with the world, to envision more possibilities in healthcare. 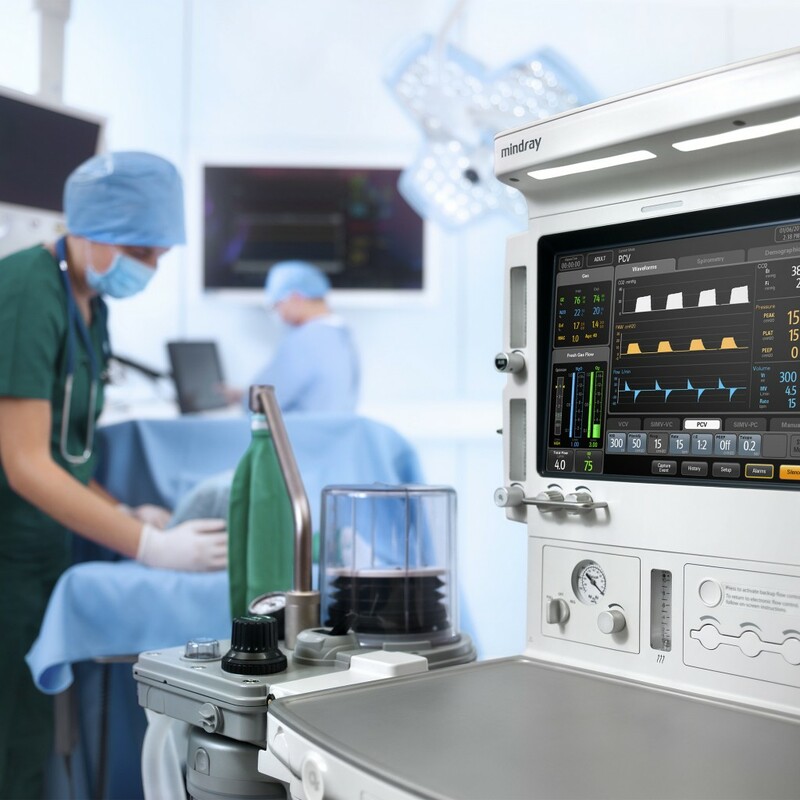 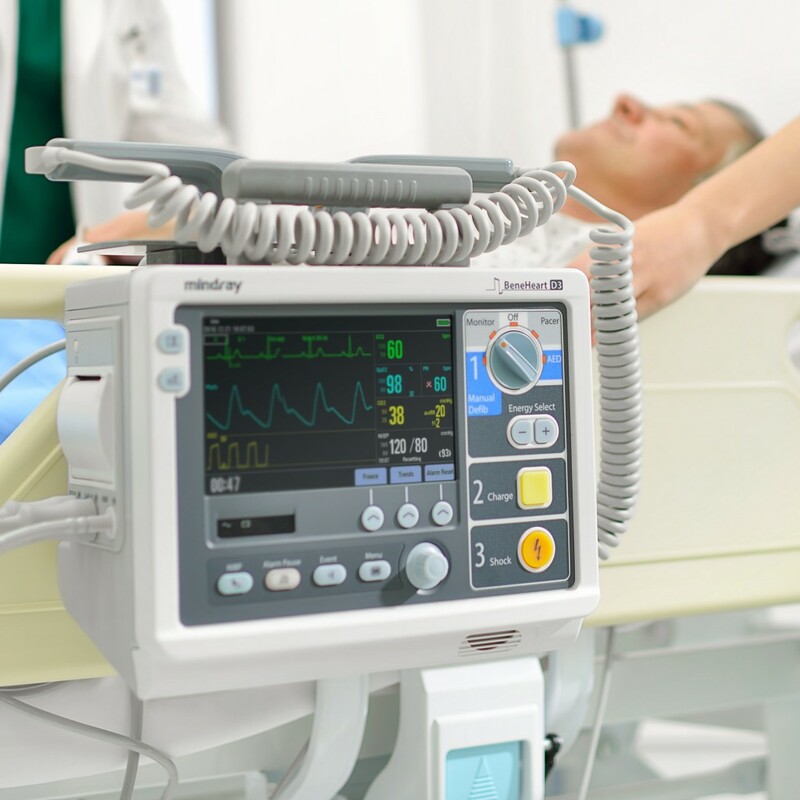 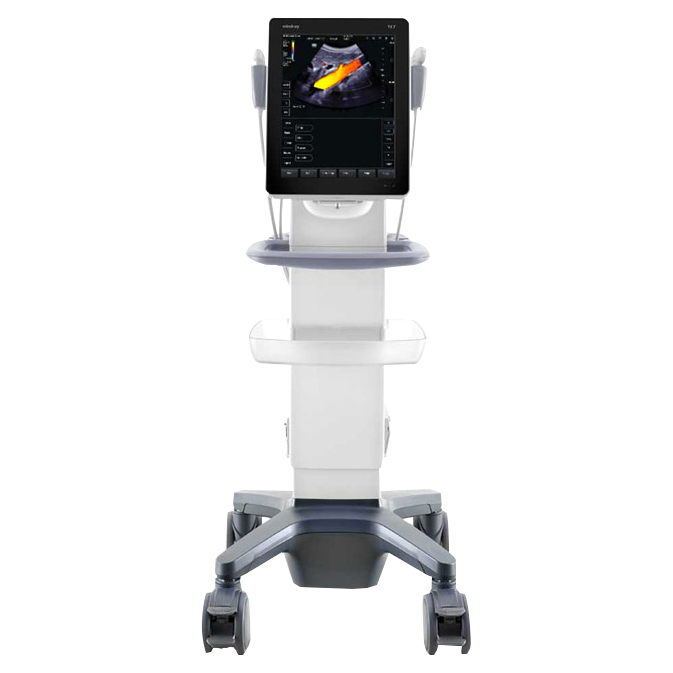 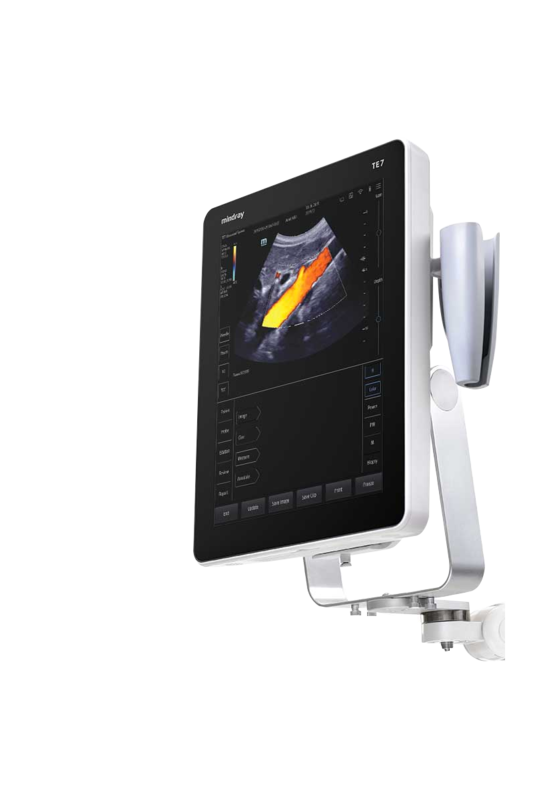 The intuitive TE7 with complete touch-screen operation is the system of choice when rapid patient imaging and decision making is required in Point of Care environment.